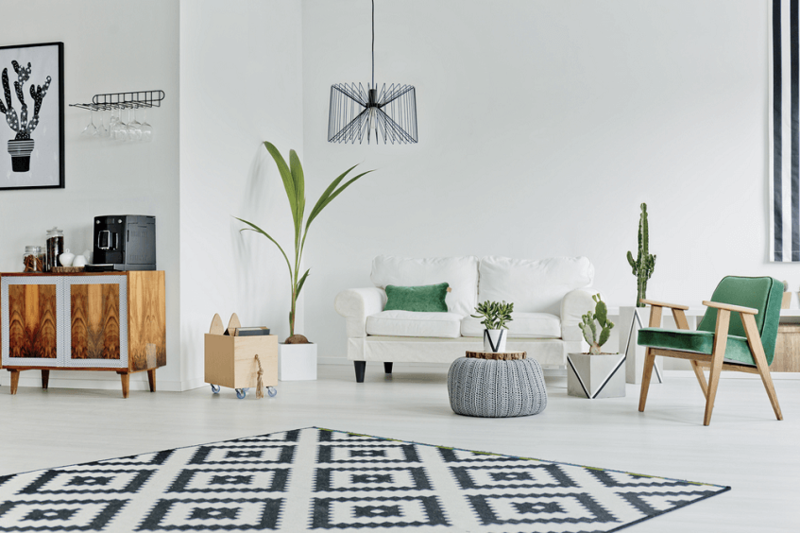 2019 is set to be a modern year for interior design, as well as being bold and braver with your choices when it comes to decorating your home. Whether it’s a fresh lick of paint or new accessories, you can incorporate each trend however way you like; make a statement or keep it subtle. So, without further ado, here are some of the most popular interior design trends that you can easily adapt. For years, many of us have invested in art pieces that have remained in keeping with the rest of the room it hangs in. Whether it follows a similar color scheme or even blends into the wall beautifully, it’s time to switch it up. This year, colorful art complete with a mix of colors, patterns, and textures is your go-to. Look at unique mediums and choose something that may normally be out of the ordinary for you; perhaps consider neon signs as a modern piece of art. Don’t be afraid to be bold and put your own stamp on the room in question; break the rules and invest in something that you truly love, even if it doesn’t quite go with the rest of the room. This can create a quirky and personal effect that is welcoming to everyone. In 2017, there was a huge influx of copper being used to decorate homes; from lamps to ornaments and even kitchen utensils. Copper was used as a unique metallic accent, and in 2019 this will continue but in an updated way. Don’t stick to just one metal type; mix and match to create definition and make a bold statement through your home’s accessories. Choose two to three metal accents to use throughout a room; for example, brass or gold can work well with bronze or iron. Think of a color and what effect it could have; mix silver or pewter grey tones with bronze or darker, black-brown metals. For adding some structure to a room this year, look toward geometric shapes and patterns. They have a natural symmetry, creating balance whether it’s the living room, hallway or kitchen. There are many different ways to incorporate geometric shapes into your home; through artwork, rugs or feature walls can work best as it adds a hint without being overpowering. Geometric patterns can create a striking visual effect, with modern clean lines that can stand the test of time. It can create a clutter-free appearance that is simple yet elegant. For an extra twist, use contrasting geometric patterns to create a fascinating finished result. 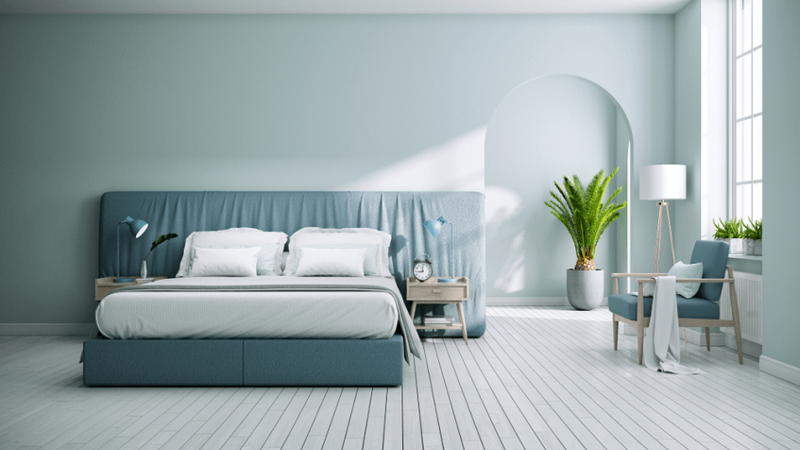 When it comes to creating a new color scheme for any room in your home, 2019 is set to be full of jeweled tones and rich colors which can work through any season if done properly. Think emerald, deep purple and royal blue and balance them out with lighter shades for a room that looks cozy in the winter, yet still welcoming in the summer. Incorporate these colors through a statement chair in the living room, kitchen cabinets, or through cushions and throws for a subtler effect.